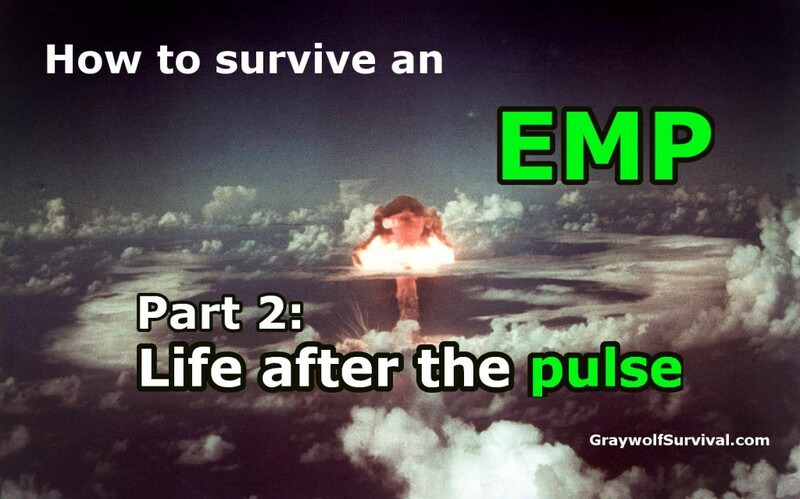 Would you know what to do in a serious disaster situation like a regional EMP? 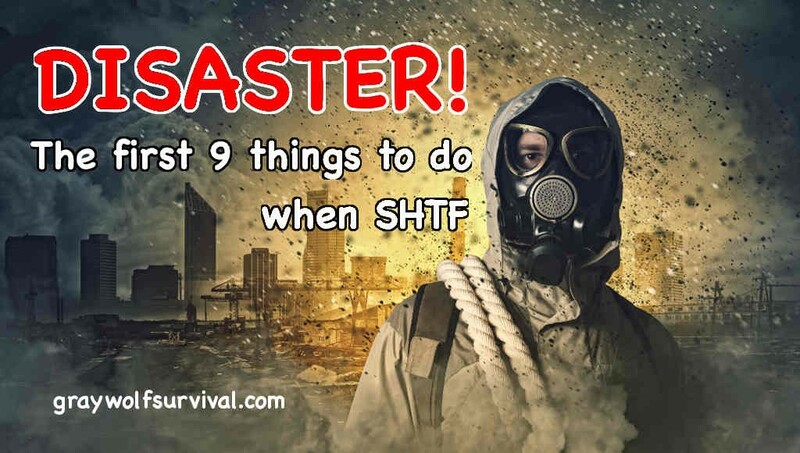 Here are the first 9 steps to help you survive. The threat of an EMP/CME to our society is very real and most people and governments are woefully unprepared. Here’s what you should do to start preparing. There is a lot we don’t know about the effects of an EMP/CME but there are some things that we do. 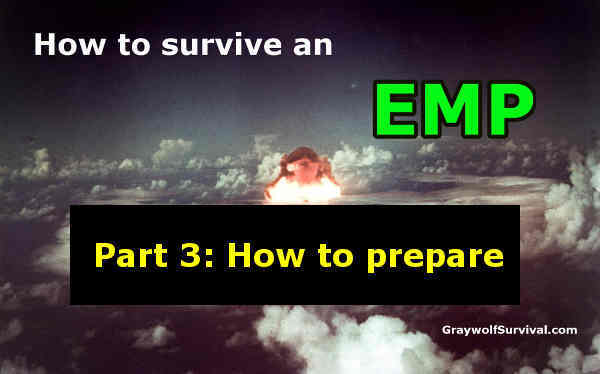 Knowing what would happen to your electronics, your car, and your life is the first part of being prepared for an EMP.